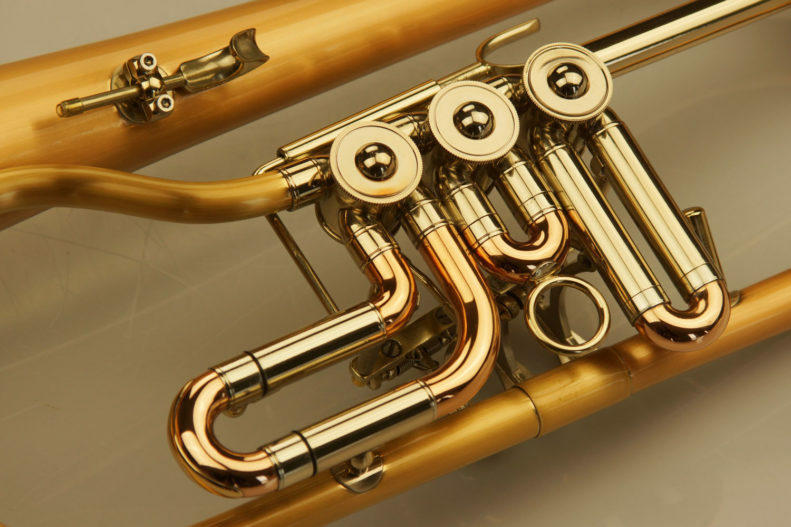 Stable tones, dark sound – perfect for players who wish more stability. 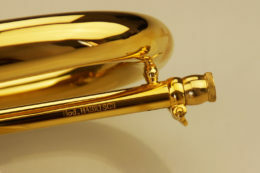 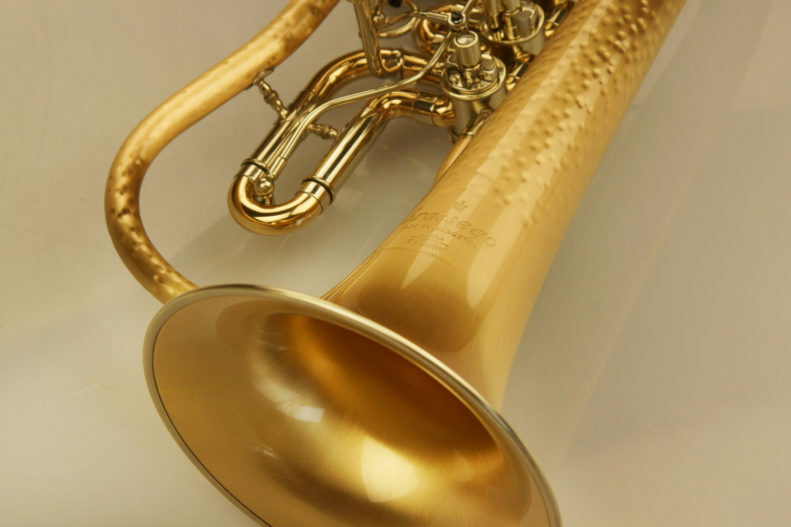 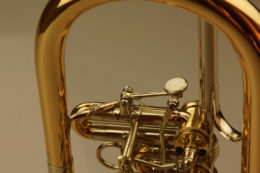 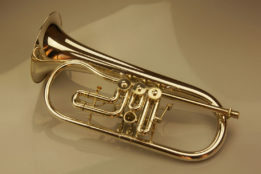 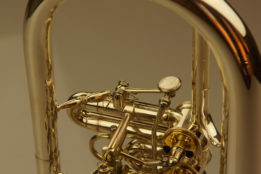 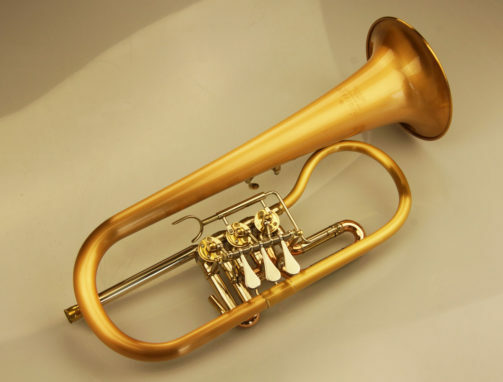 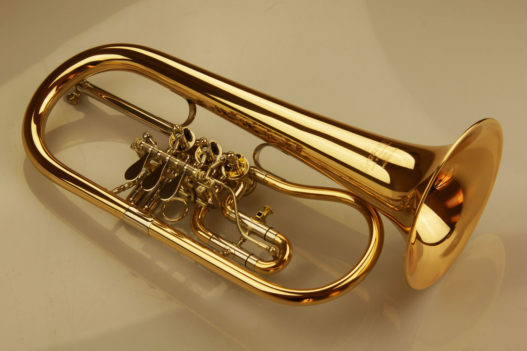 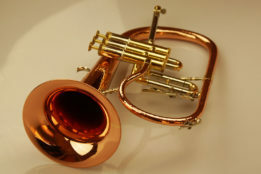 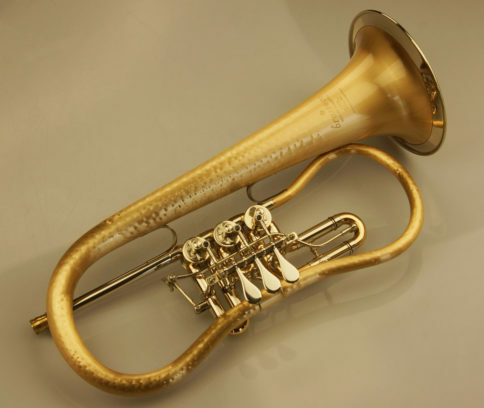 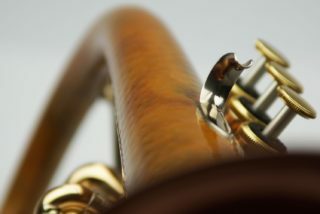 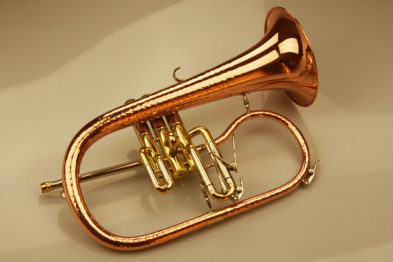 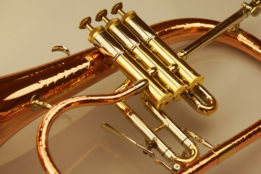 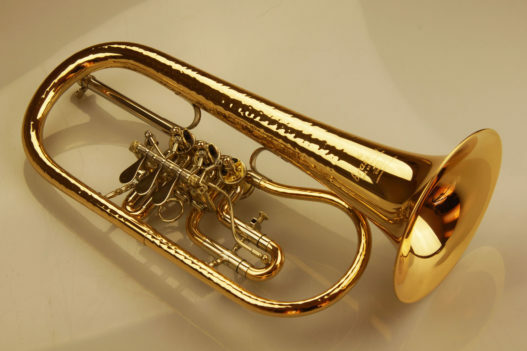 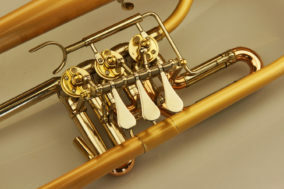 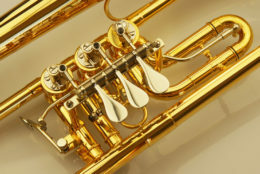 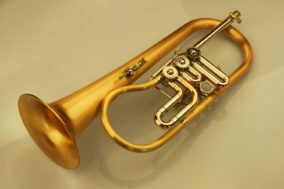 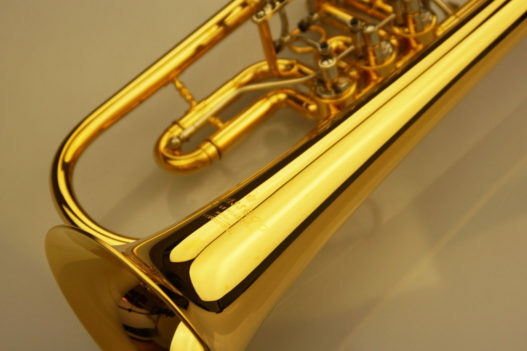 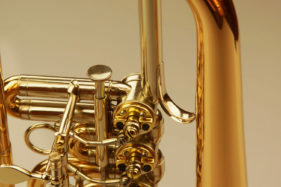 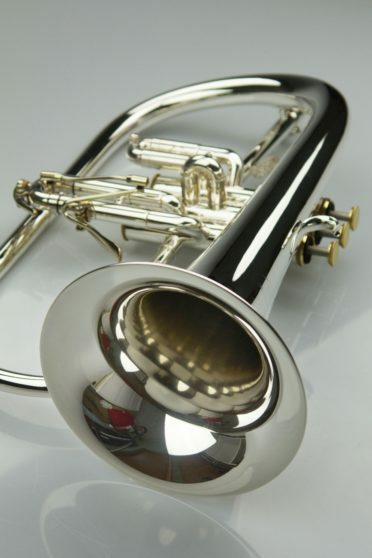 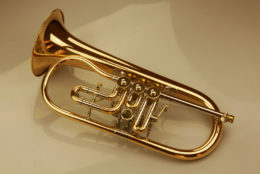 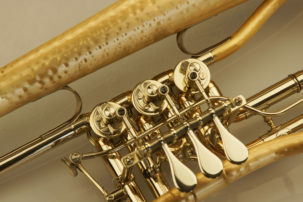 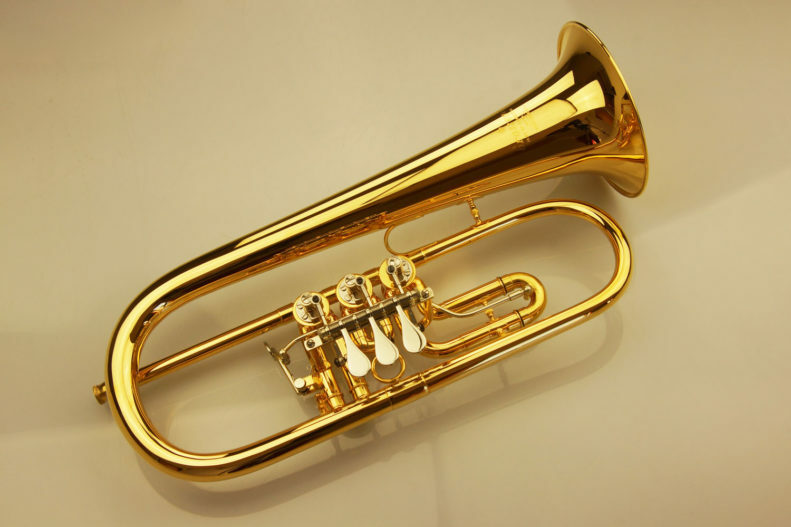 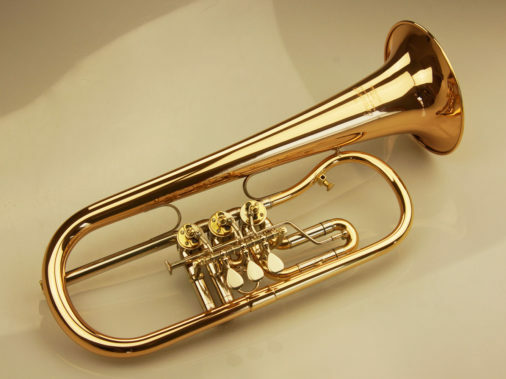 Nice tone guidance, soft and warm sound – our most popular rotary valve flugelhorn. 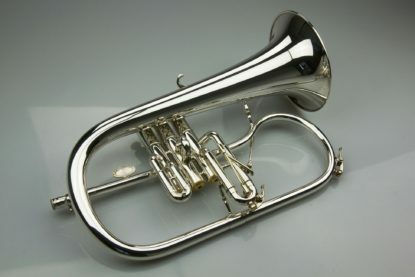 It is similar to the Heimatklang model, but with Singing Bell hammering. 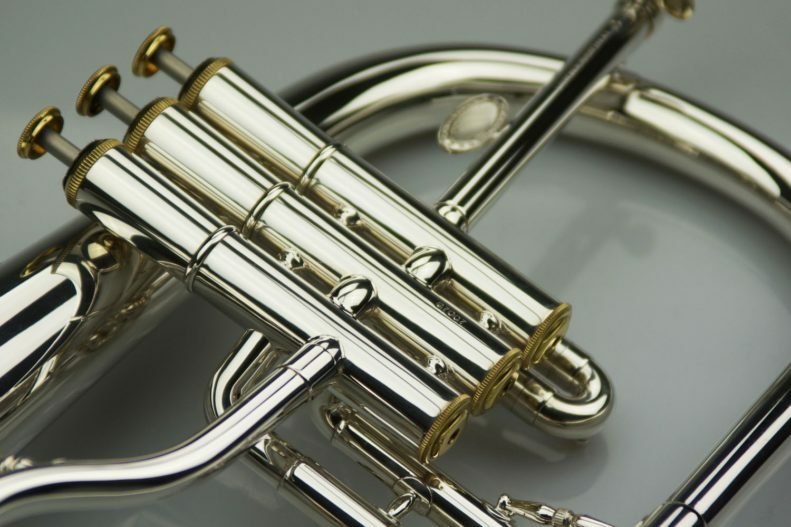 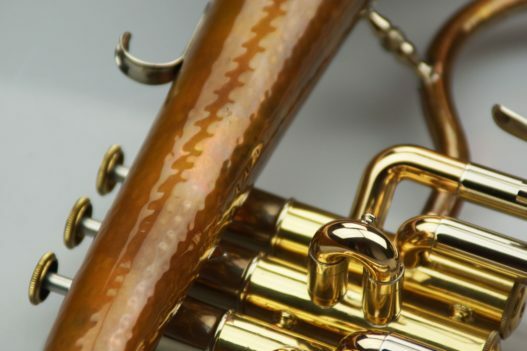 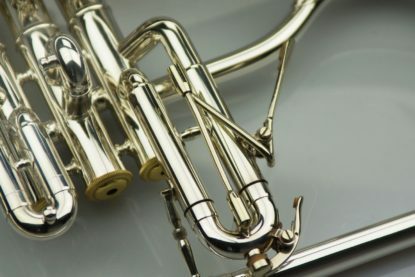 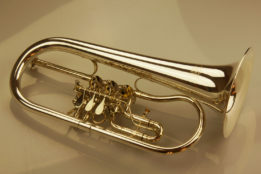 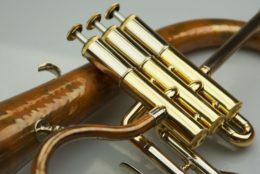 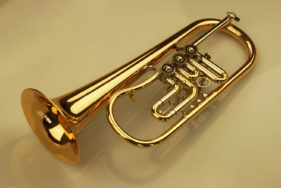 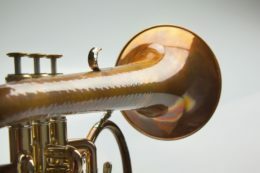 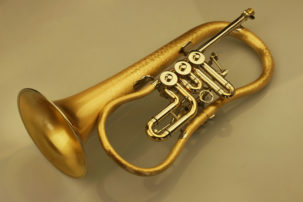 Therefore the flugelhorn gets a more stable tone and a more lyric and warmer sound. 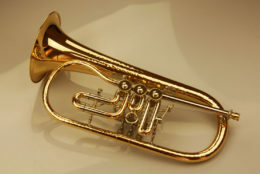 Thrilling sound, especially for Moravian brass music. 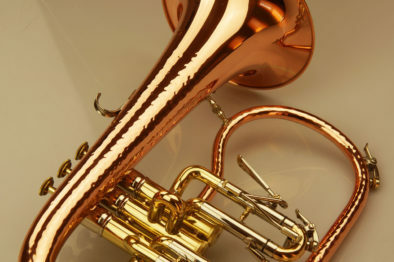 Suitable for a velvet sound just like its famous namesake! 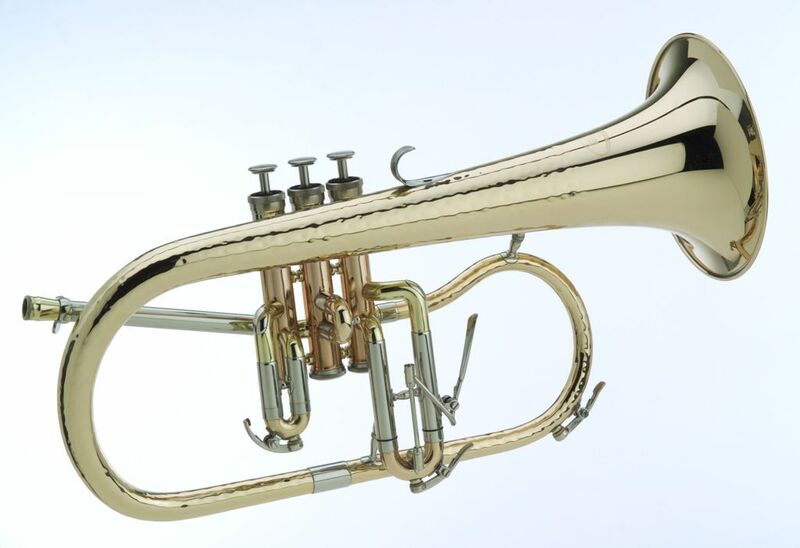 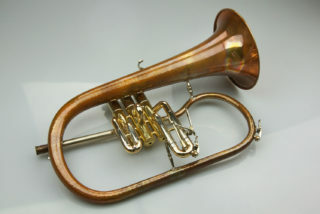 This is a classic Big Band flugelhorn! 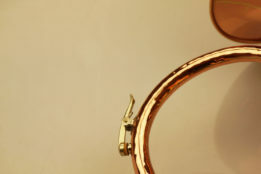 All Prices exclude VAT: additional 20% Austrian tax.